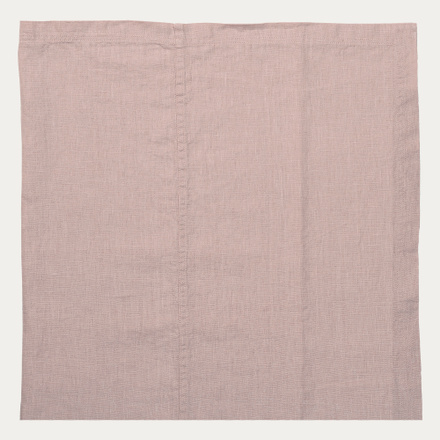 Linen in a soft, powder colour is perhaps the most timeless shade imaginable. 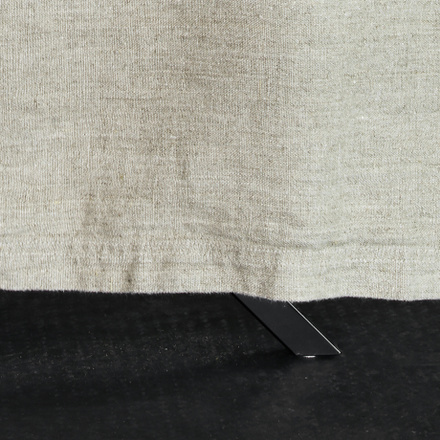 For generations, fabrics in this shade and with the unique tactile feel of the linen texture, have been part of the heritage and tradition of the Swedish home style. 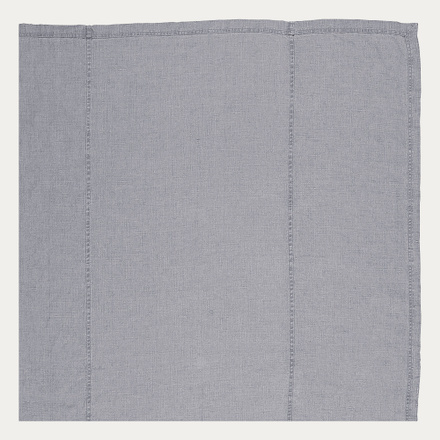 Which is why adding this shade to our popular and best-selling WEST linen range was an obvious move. The distinctive rustic appearance of the fabric is achieved by washing and drying the item after it is seamed, to create that honest and authentic look and feel. 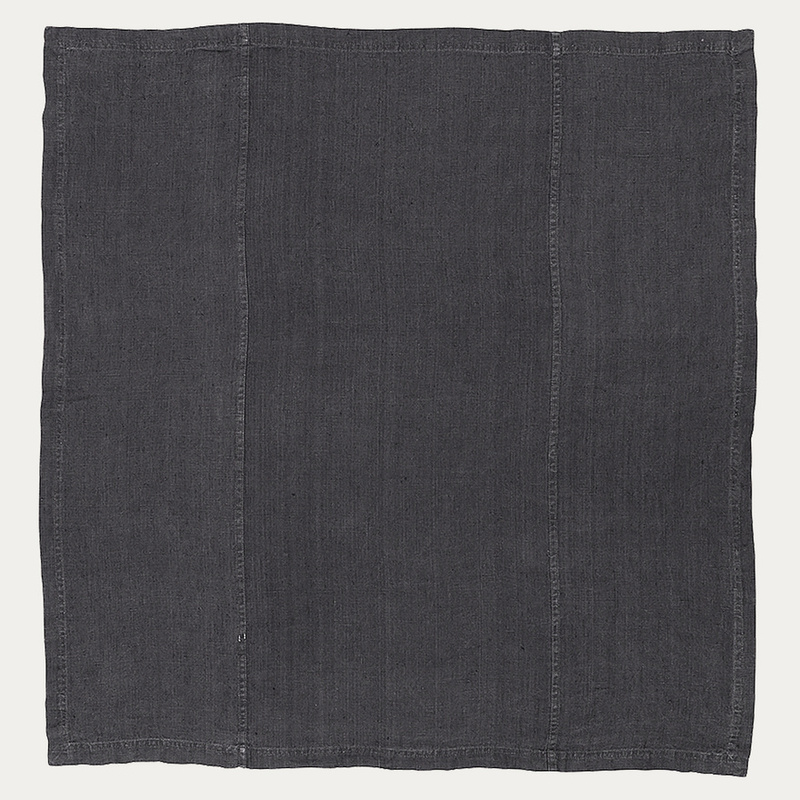 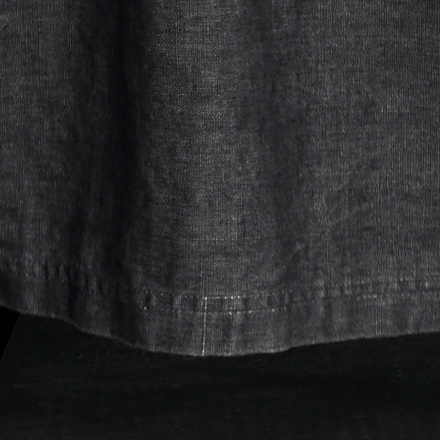 The tablecloths have finely felled, twinned denim-style stitching on the long sides, as WEST’s distinctive signature style. 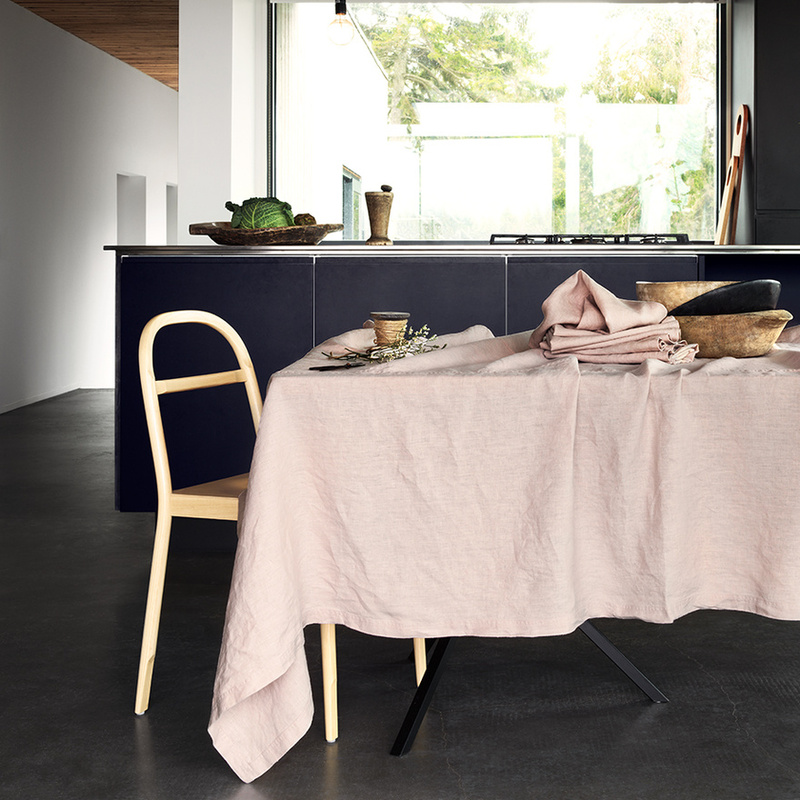 The understated Nordic colourways centred around grey, white and linen beige realise the appeal of beautiful monochrome table dressing in which the napkins and tablecloth coordinate in tone-on tone shades or offset each other in gentle colour contrasts. 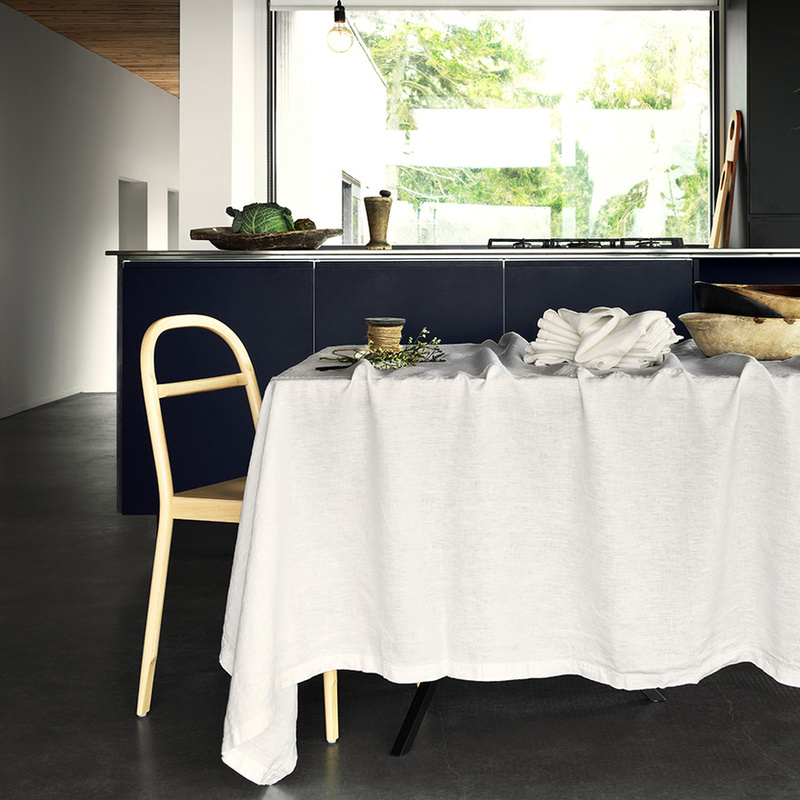 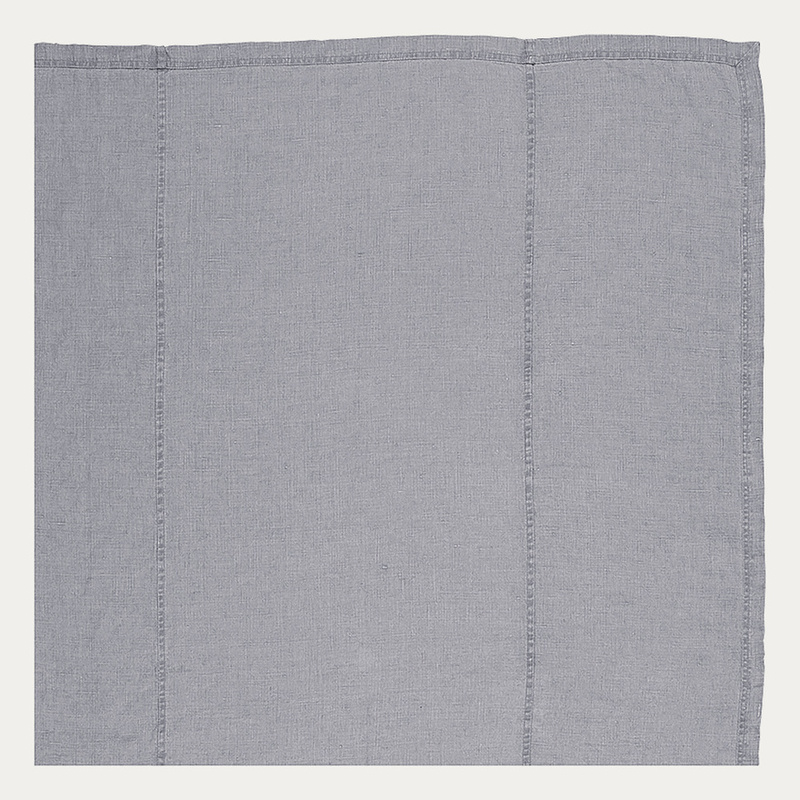 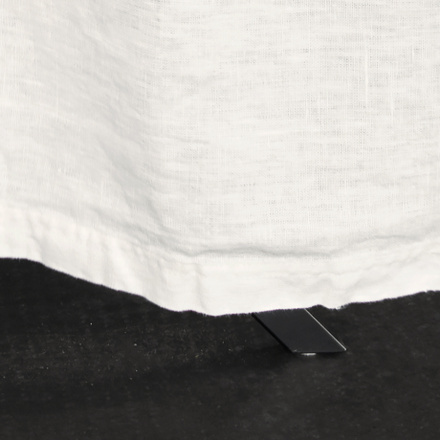 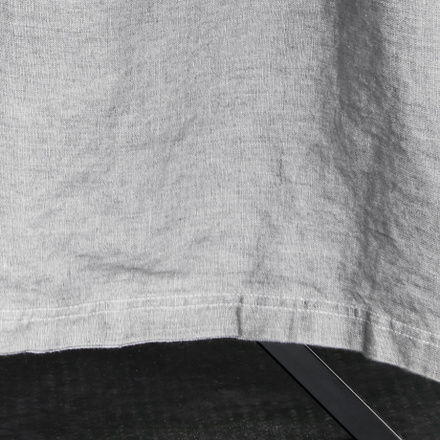 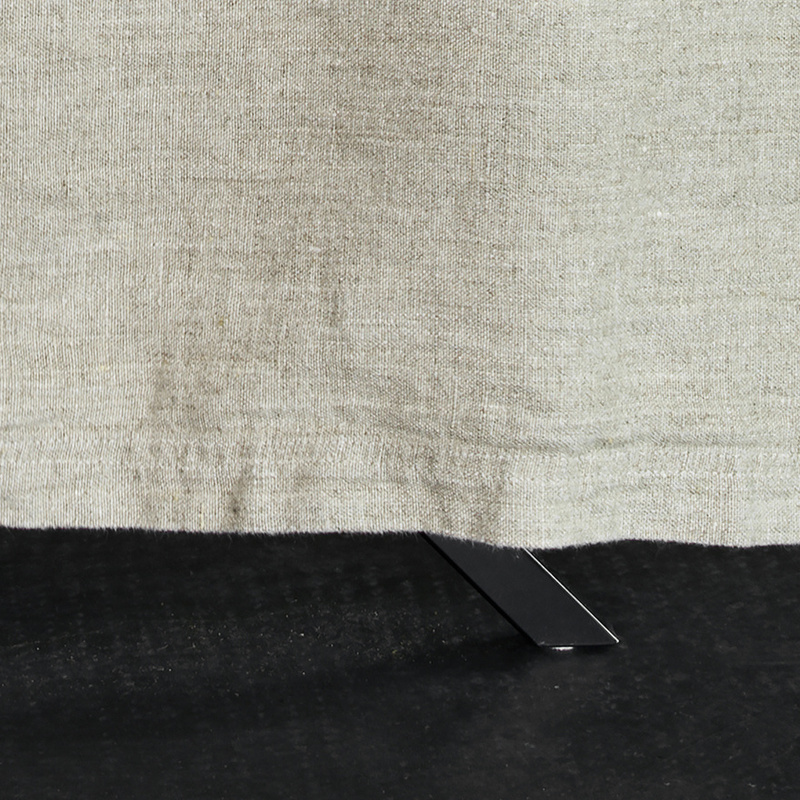 Wash at 40 degrees, air-dry hanging and leave your tablecloth un-ironed for natural shape and texture retention. 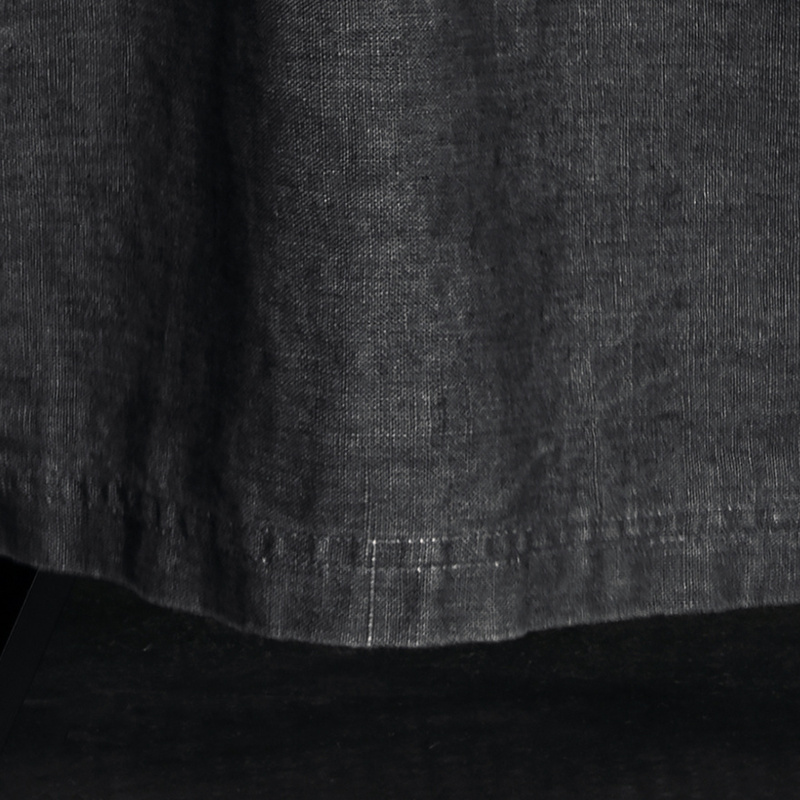 Alternatively, press or iron for the sophistication of a sharper, neater look. – Size: 150 x 250 cm. Granite Grey is perhaps the most timeless shade imaginable. 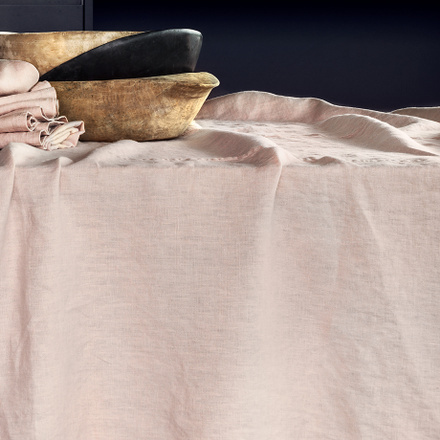 For generations, fabrics in this shade and with the unique tactile feel of the linen texture, have been part of the heritage and tradition of the Swedish home style. 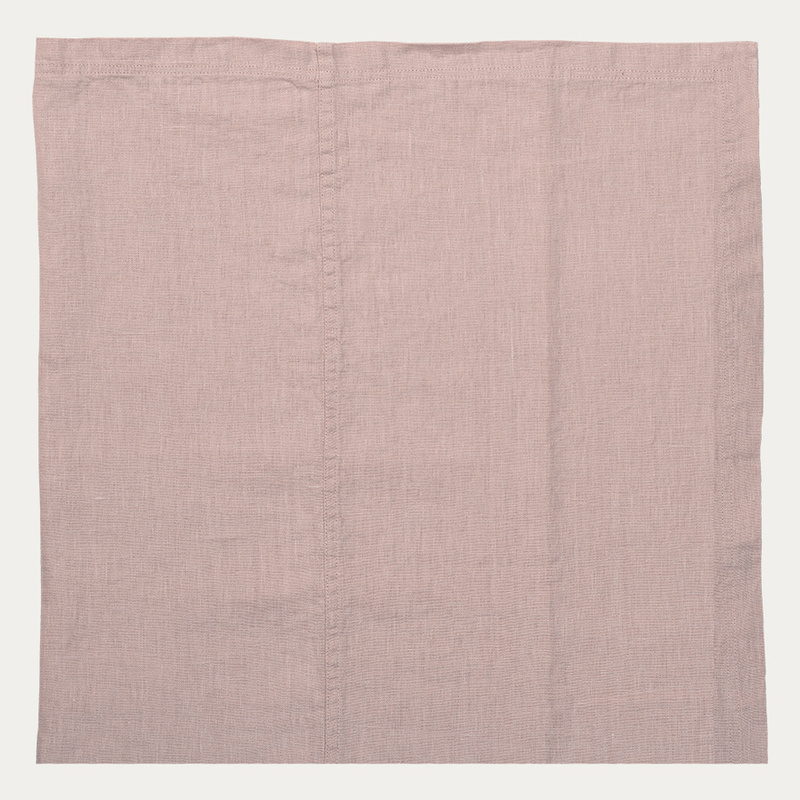 Which is why adding this shade to our popular and best-selling WEST linen range was an obvious move. 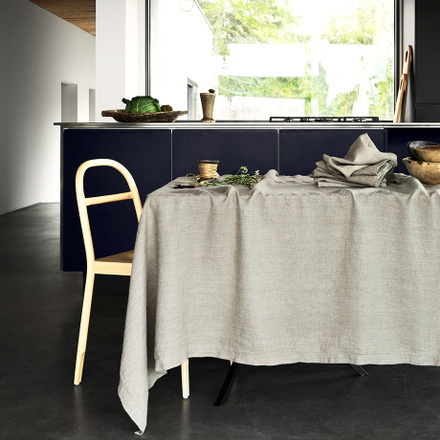 The distinctive rustic appearance of the fabric is achieved by washing and drying the item after it is seamed, to create that honest and authentic look and feel. 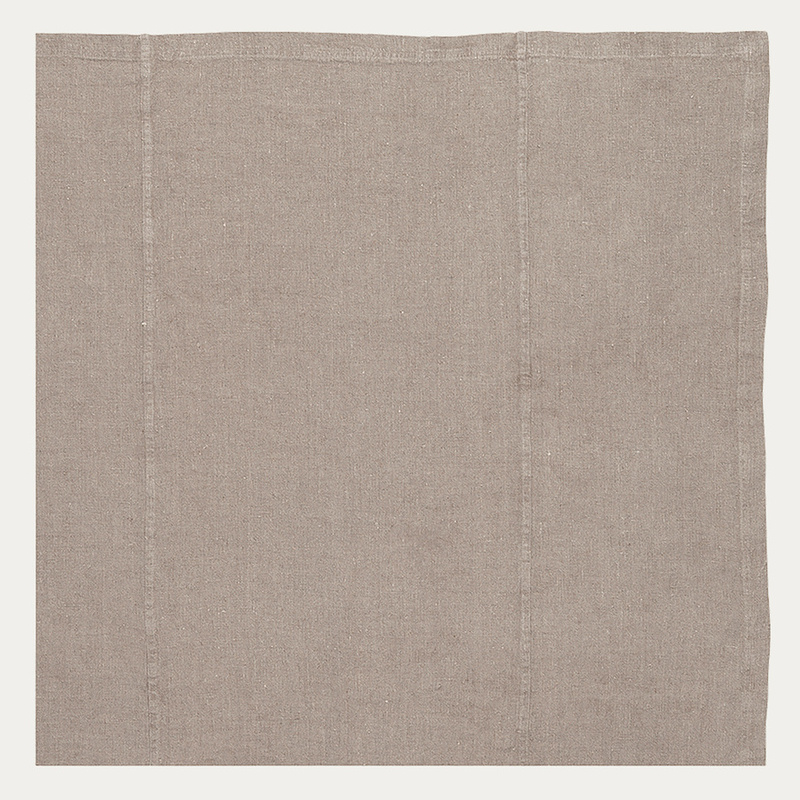 Linen beige is perhaps the most timeless shade imaginable. 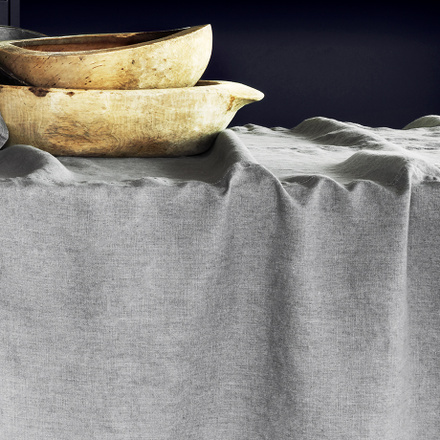 For generations, fabrics in this shade and with the unique tactile feel of the linen texture, have been part of the heritage and tradition of the Swedish home style. Which is why adding this shade to our popular and best-selling WEST linen range was an obvious move. The distinctive rustic appearance of the fabric is achieved by washing and drying the item after it is seamed, to create that honest and authentic look and feel. 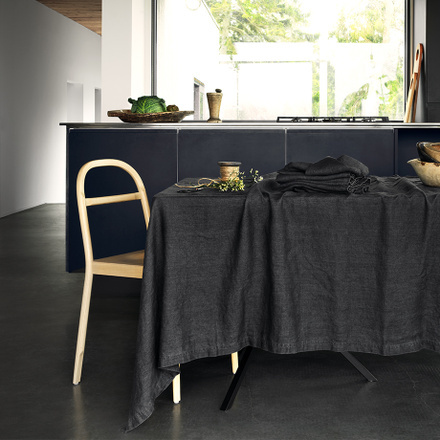 The tablecloths have finely felled, twinned denim-style stitching on the long sides, as WEST’s distinctive signature style. The understated Nordic colourways centred around grey, white and now linen beige realise the appeal of beautiful monochrome table dressing in which the napkins and tablecloth coordinate in tone-on tone shades or offset each other in gentle colour contrasts. 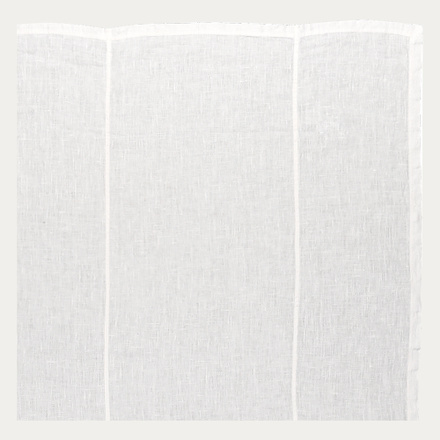 White is perhaps the most timeless shade imaginable for linen. For generations, fabrics in this shade and with the unique tactile feel of the linen texture, have been part of the heritage and tradition of the Swedish home style. Which is why adding this shade to our popular and best-selling WEST linen range was an obvious move. 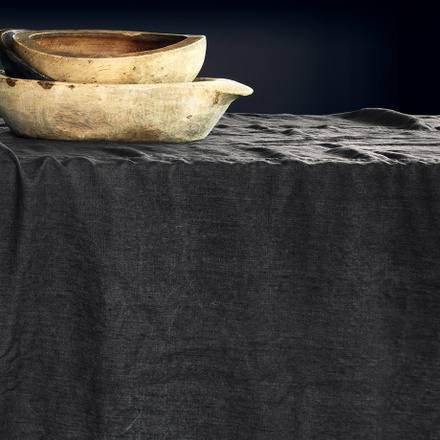 The distinctive rustic appearance of the fabric is achieved by washing and drying the item after it is seamed, to create that honest and authentic look and feel. 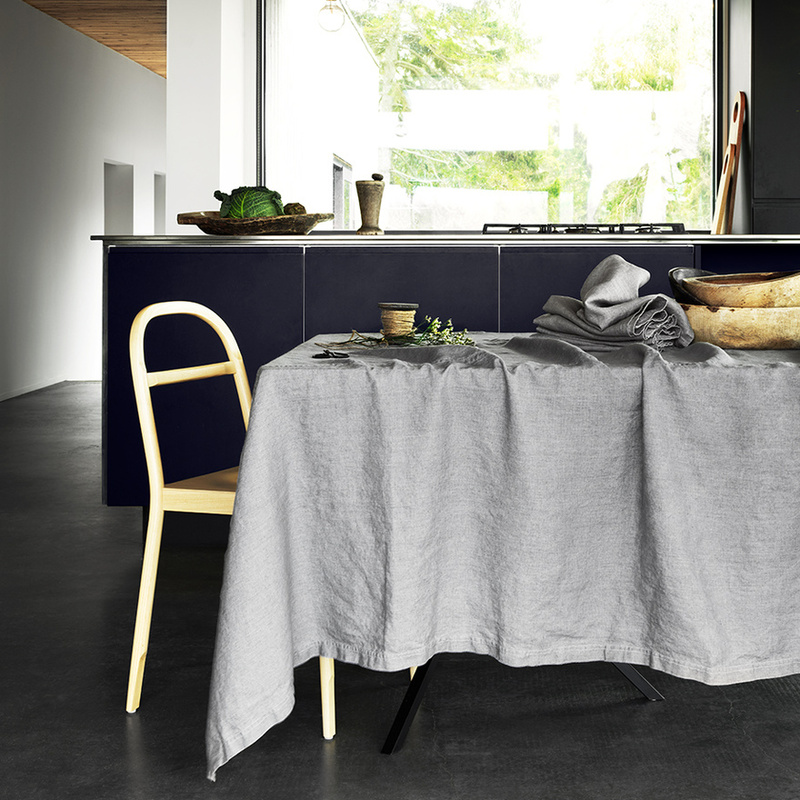 Stone Grey is perhaps the most timeless shade imaginable. 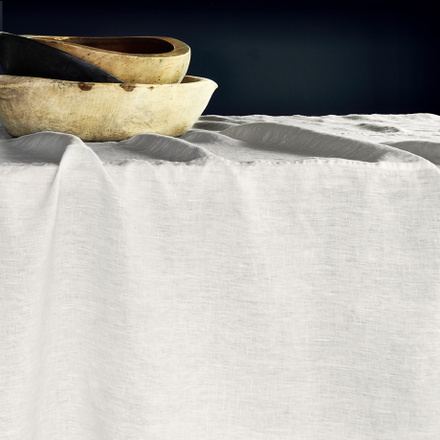 For generations, fabrics in this shade and with the unique tactile feel of the linen texture, have been part of the heritage and tradition of the Swedish home style. 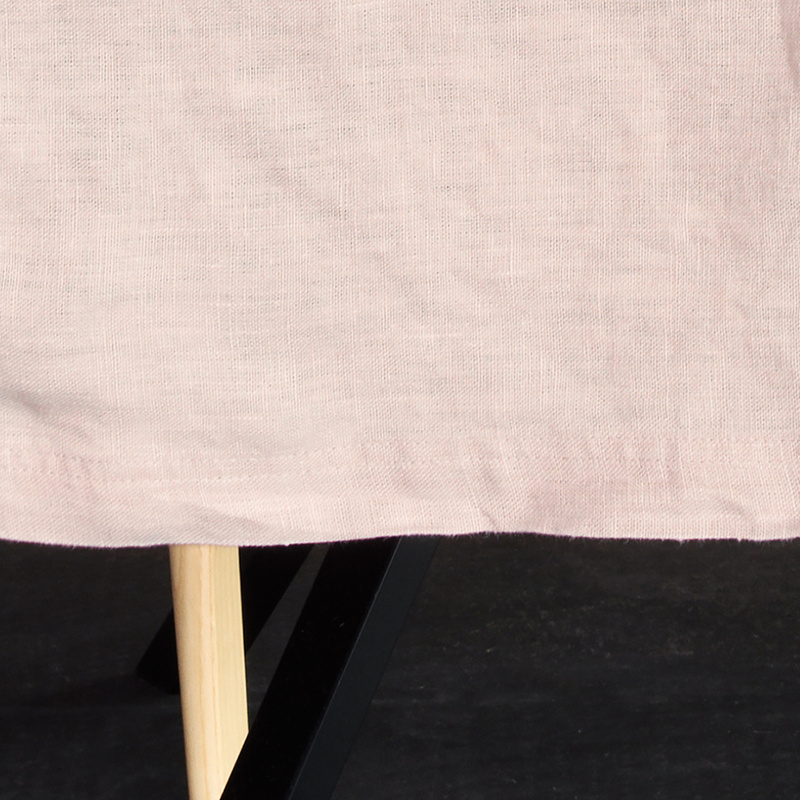 Which is why adding this shade to our popular and best-selling WEST linen range was an obvious move. 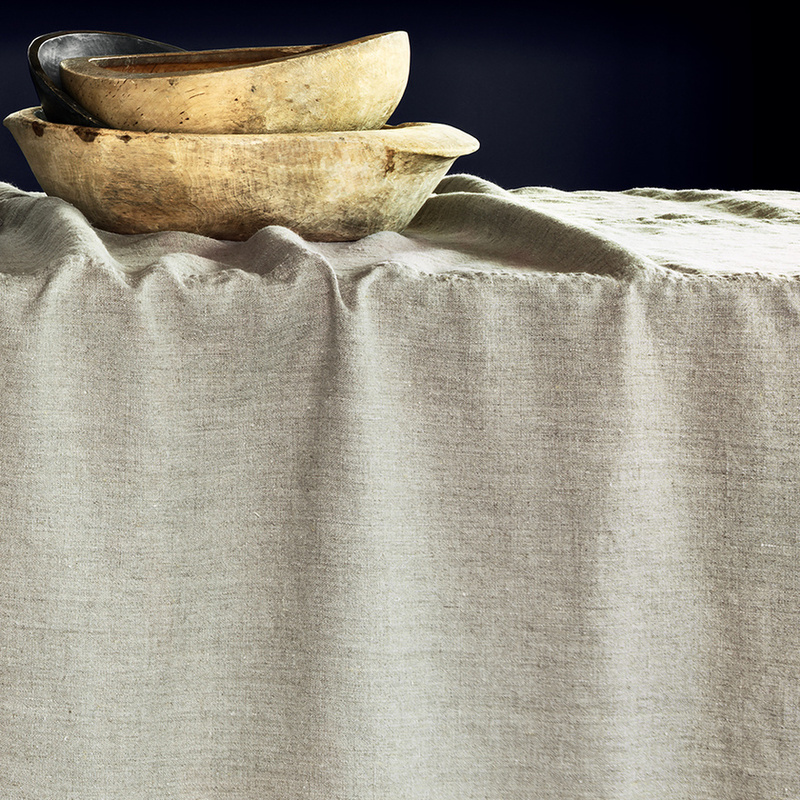 The distinctive rustic appearance of the fabric is achieved by washing and drying the item after it is seamed, to create that honest and authentic look and feel.